Wednesday, April 20, 2016 ratings — New episodes: Rosewood, Empire, The Voice, Nashville, Survivor, Criminal Minds, and Criminal Minds: Beyond Borders. Reruns: Arrow, Chicago PD, The Goldbergs, Modern Family, The Middle, and Black-ish, Law and Order: SVU, and Supernatural. 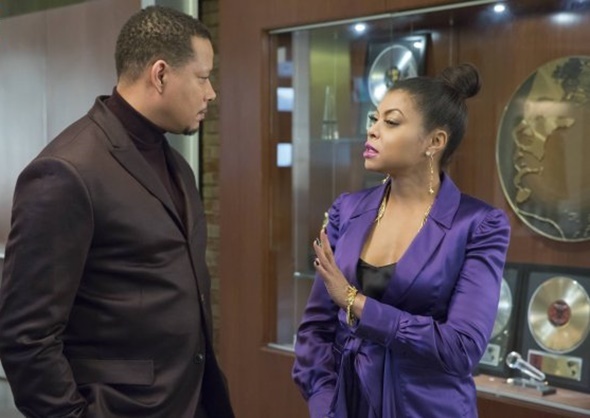 “Empire” still tops in L+7, so my guess is that the sense of urgency to watch is no longer there and more people time shifting. And others are still burned from the first half of the second season and not yet willing to give the show another chance. It’s been pretty good since its March return.